How protected is your business? Every day iV4 guards and defends our clients against vulnerabilities, attacks, and threats. Let iV4 help secure your company's future. iV4 does more than assessments. 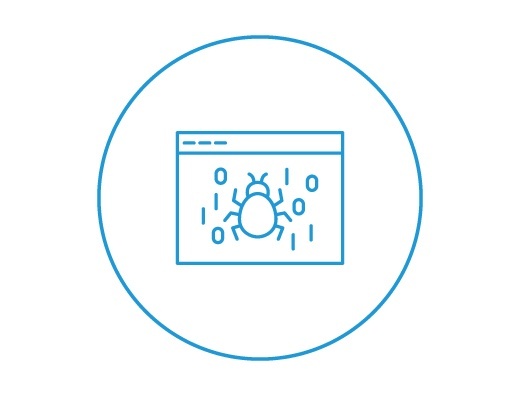 We have developed comprehensive and scalable security managed services that help our clients quickly, easily, and cost effectively deploy all the security tools needed to detect, analyze, monitor, and react to an attack. Fills the vulnerable gaps that traditional anti-virus and firewalls leave open on your network. SecurityEssentials is a starting point for developing an effective security program for small to mid-sized organizations. Comprehensive Security managed service that complements an internal IT team by establishing a holistic security program, including regulatory compliance requirements. iV4's security consultants identify vulnerabilities and assess real business risk. iV4 is experienced with numerous industry-specific regulatory compliance requirements including: 20 CIS Controls, NIST 800-53, PCI/DSS, HIPAA, DFARS, FISMA, FFEIC, DFS. I have anti-virus and firewall, am I protected? While still suggested as part of your security layering, these tools have had diminishing effectiveness (30-40%) in preventing breaches. I'm not a big brand. Am I still a target? Today’s businesses operate differently with an increasing number of dependencies, information, and partnerships. Hackers will take advantage of these interconnects regardless of size or revenue generated. Do I really need to invest in security? Think about the cost implications to your business if you were breached. Legal fees, reputational damage, and loss of customer confidence. The cost to remediate far exceeds the cost of protection. Do I really need Security Awareness Training? Yes. Many of the most destructive breaches today i.e. 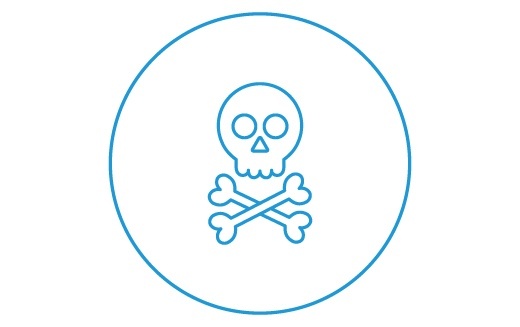 ransomware, are initiated because of a lack of understanding on the part of employees. Why do I need IT governance? IT governance provides a structure for aligning IT strategy with business strategy. When you implement a control framework, maintaining compliance with regulatory requirements becomes seamless. What makes a good IT security provider? Core capabilities including security certifications (CISSP, GIAC, CISA, etc.) year’s and breadth of experience across the many security domains are essential. Read more in our blog post. Compiled by iV4’s Security Team, 11 Things You Should Do Immediately To Lock Down Your Office 365 walks your Office 365 global admins through key actions needed to potentially prevent an incident from occurring. This flat fee engagement uses the Microsoft Secure Score tool to evaluate and prioritize Office 365 tenant security settings for your organization. This engagement has the potential to increase your Secure Score up to 146 points. Just as you should perform monthly Net Health Checks to make sure backups are running properly and anti-virus patches are rolled out, reviewing your Office 365 tenancy for any malicious activity is just as important. We provide security consulting and security managed services to businesses in any industry. Subscribe to the iV4 blog!